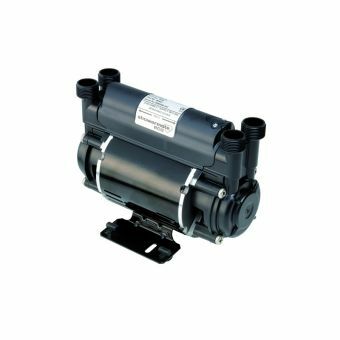 Those with low water pressure may consider upgrading the shower pump. 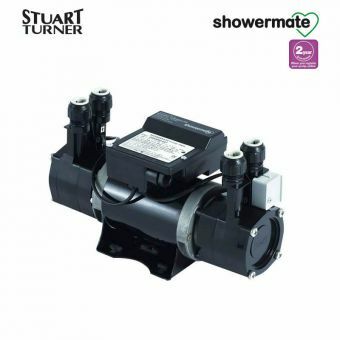 Adding the Stuart Turner MONSOON N4.5 bar Single Shower Pump helps drastically increase the pressure, providing a better showering experience. 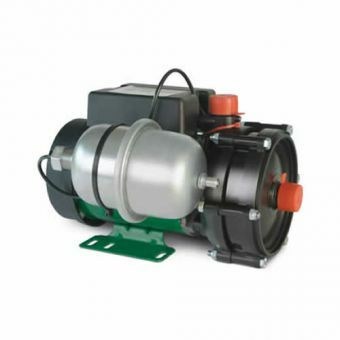 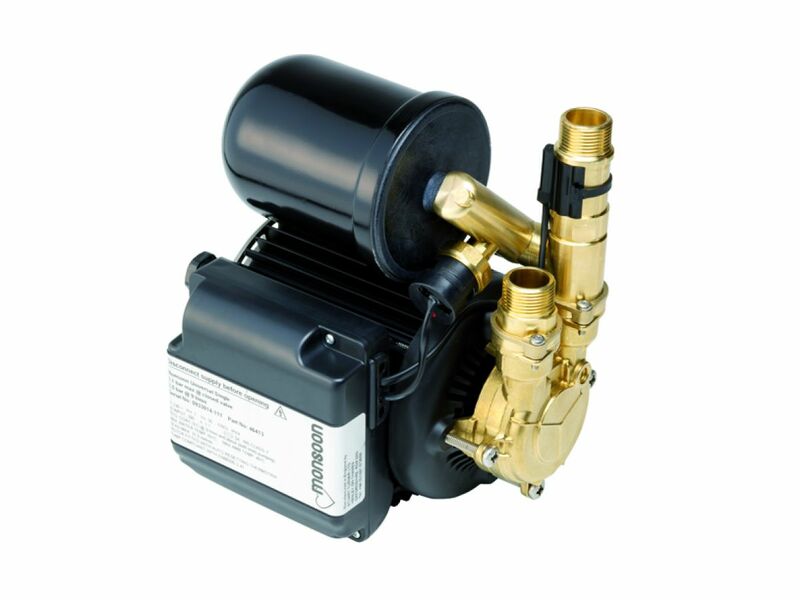 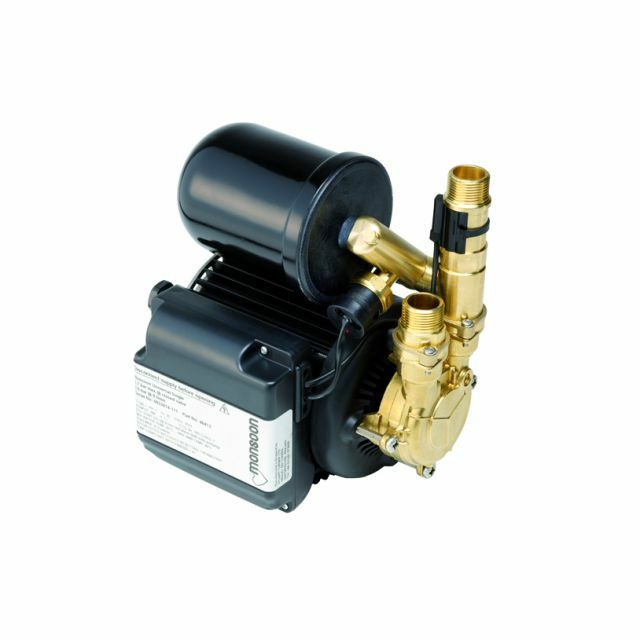 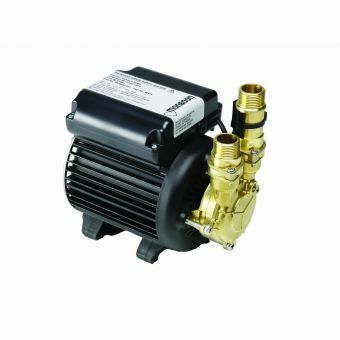 This pump has a thermally protected induction motor that runs constantly. 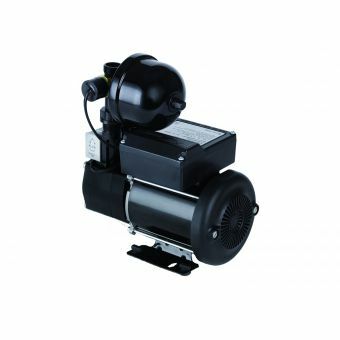 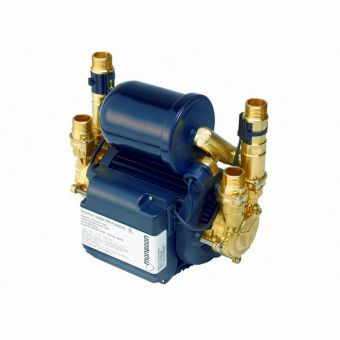 This pump works best with systems in which the outlets are in a negative position, or are above the cold water cistern. 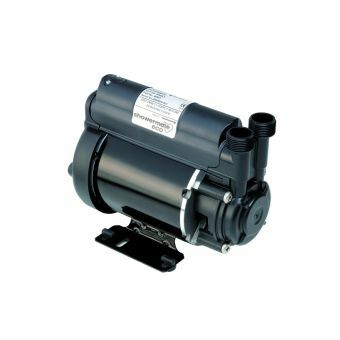 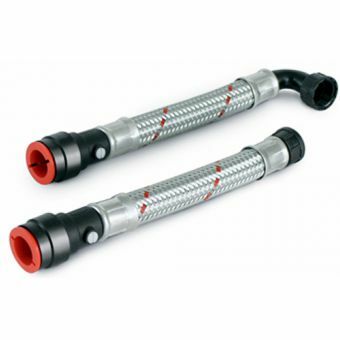 The minimum requirement is a fully automatic pump.